Leaving the Stratosphere on a skateboarding is scary and dangerous. 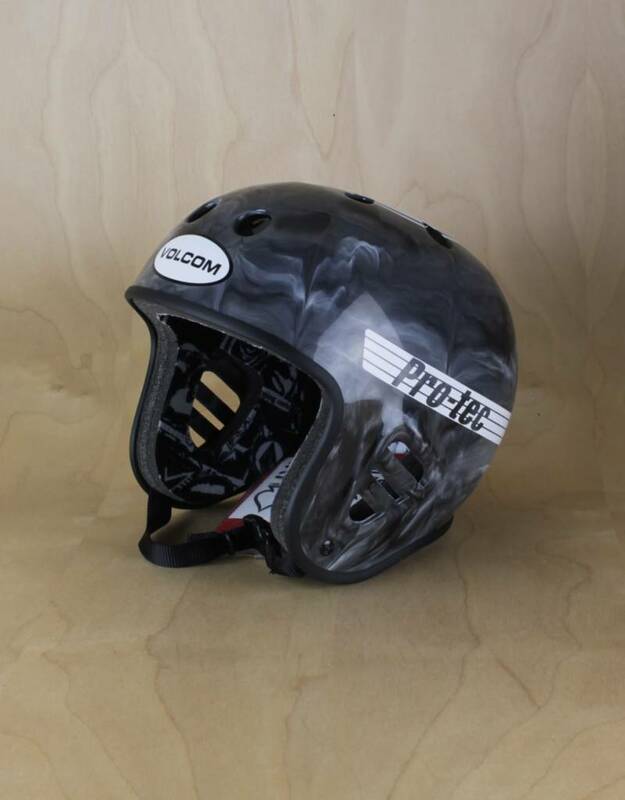 Volcom and Protec got you covered with this sweet space camo helmet. 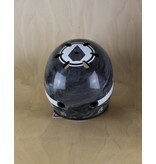 Cool futuristic colorway with same classic, reliable construction you know and love. 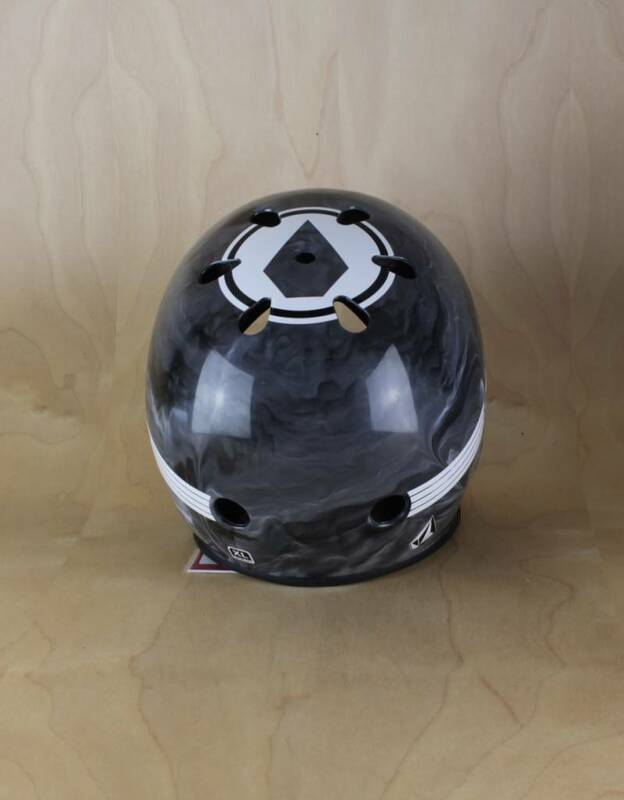 This helmet does the tricks, NOT YOU! 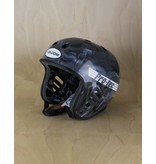 This helmet was thoughtfully designed by "The Slam-man" Mark Gonzales himself! Do your brain a favor and get you one of these stylish throwbacks!